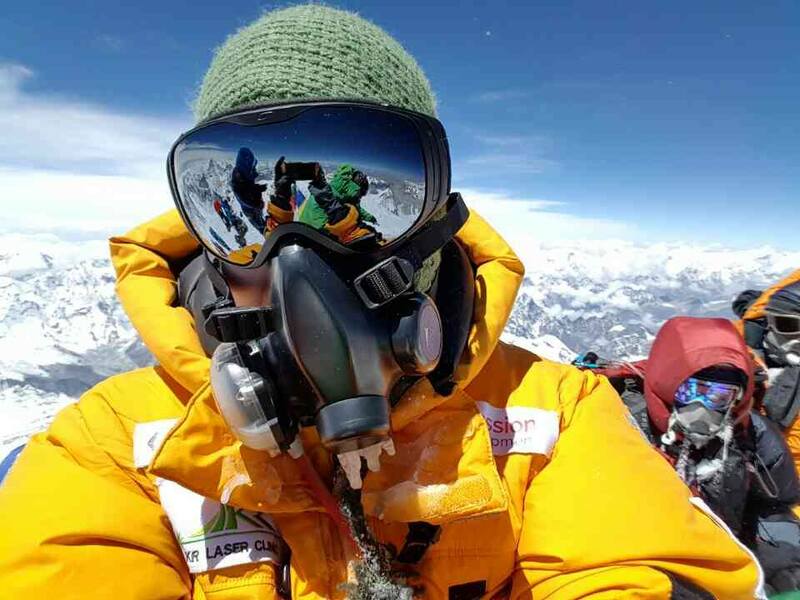 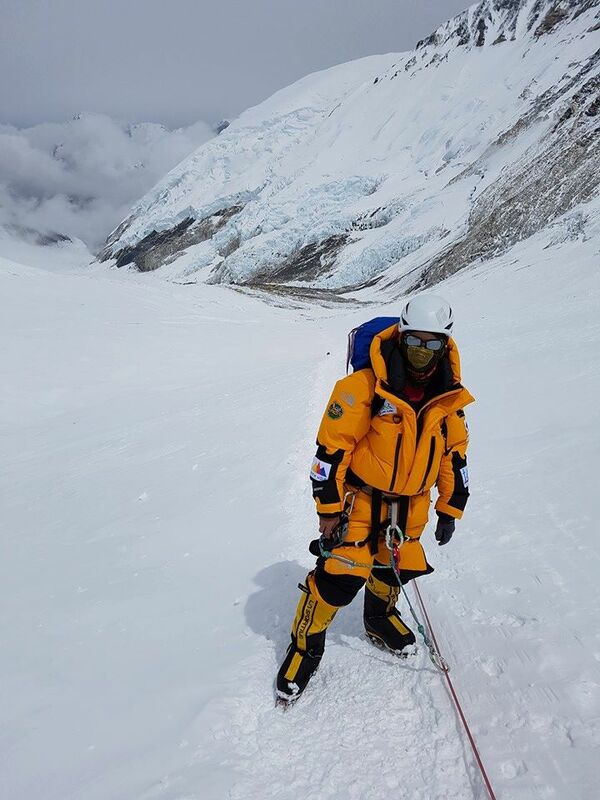 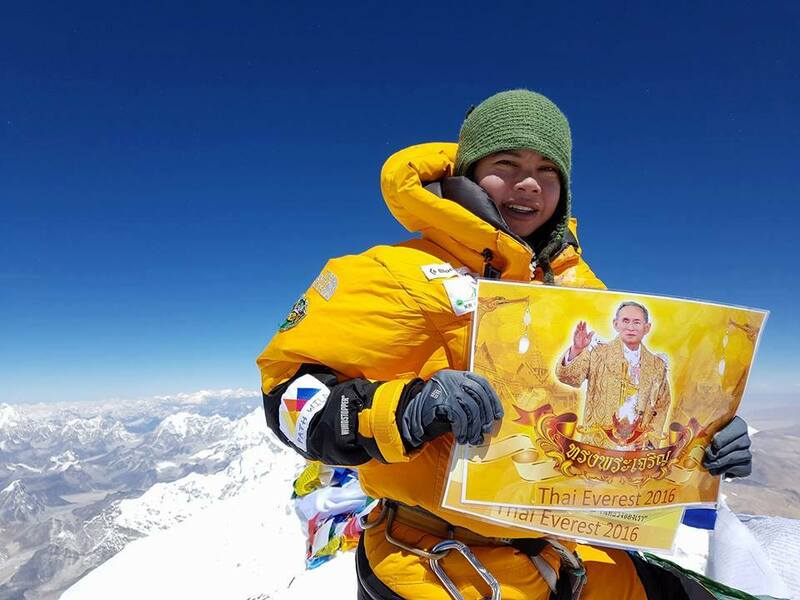 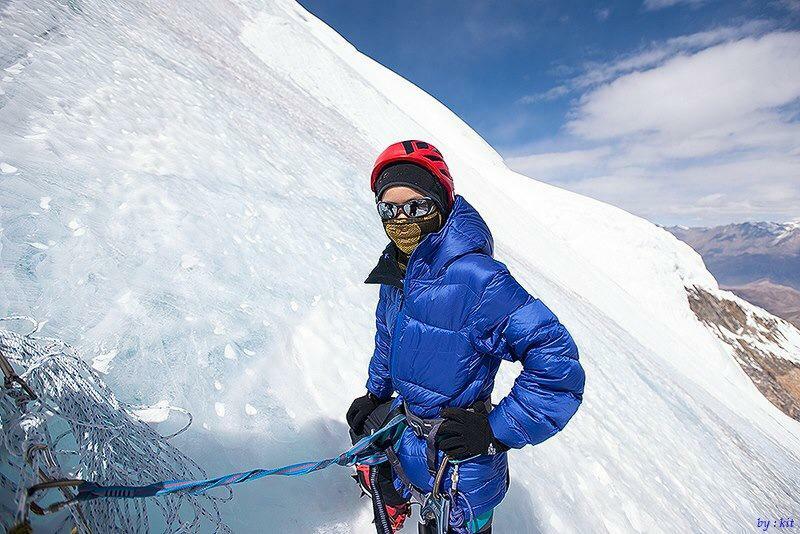 Napassaporn Chumnarnsit (Dr.Eem) is the first ever Thai woman to have reached the summit of Mt.Everest (8,848m). 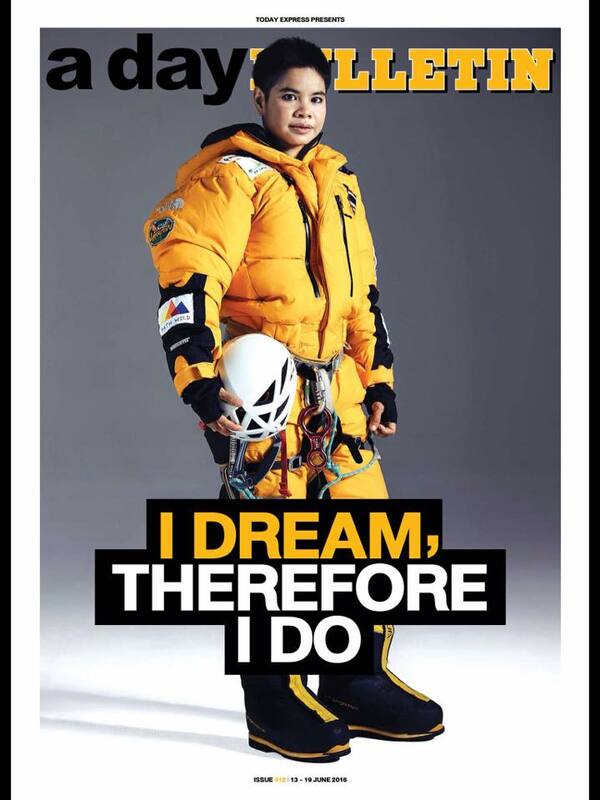 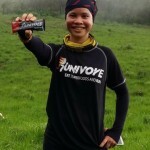 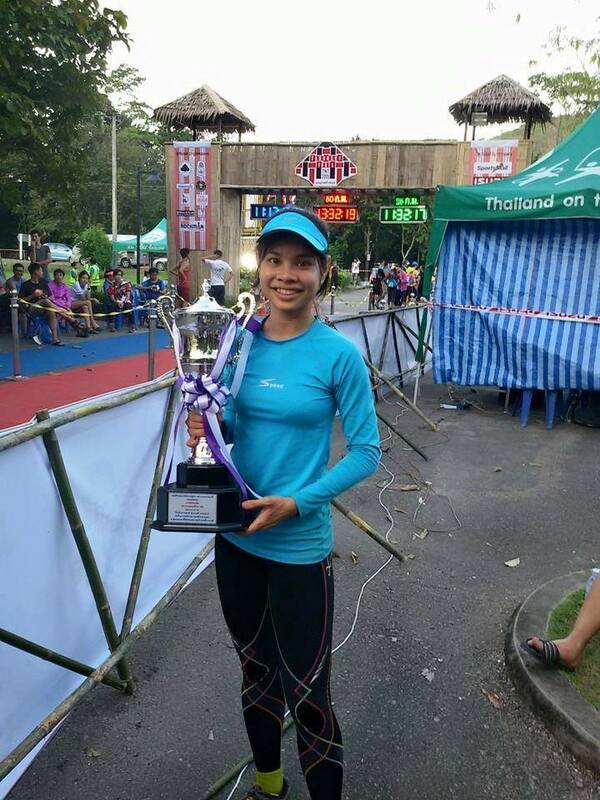 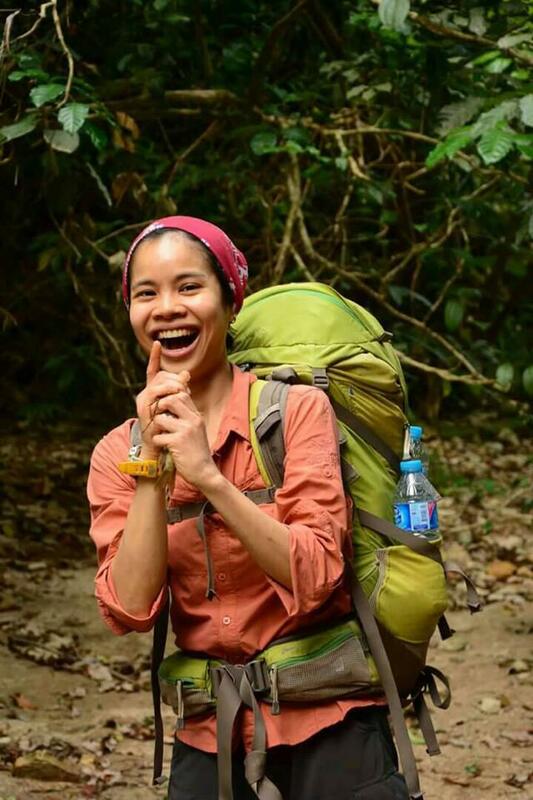 This amazing feat has deservedly gained her much respect from the Thai mountaineering community. 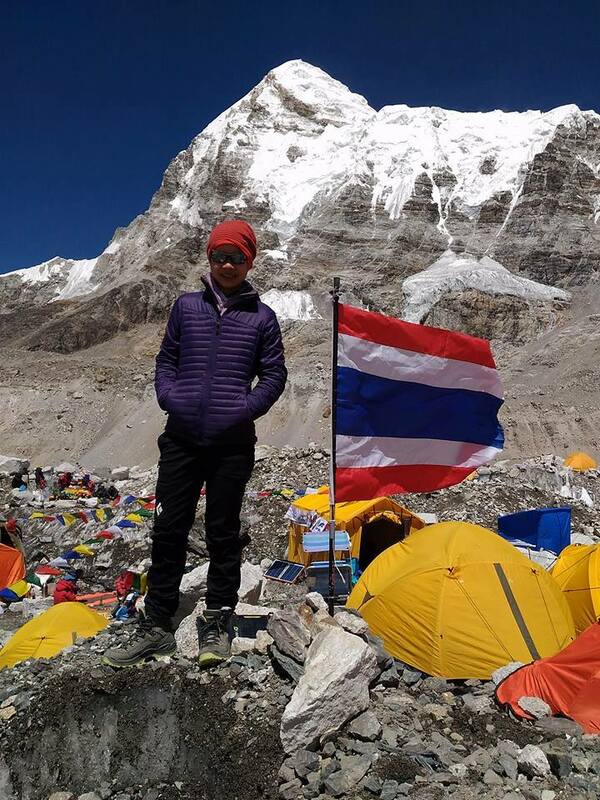 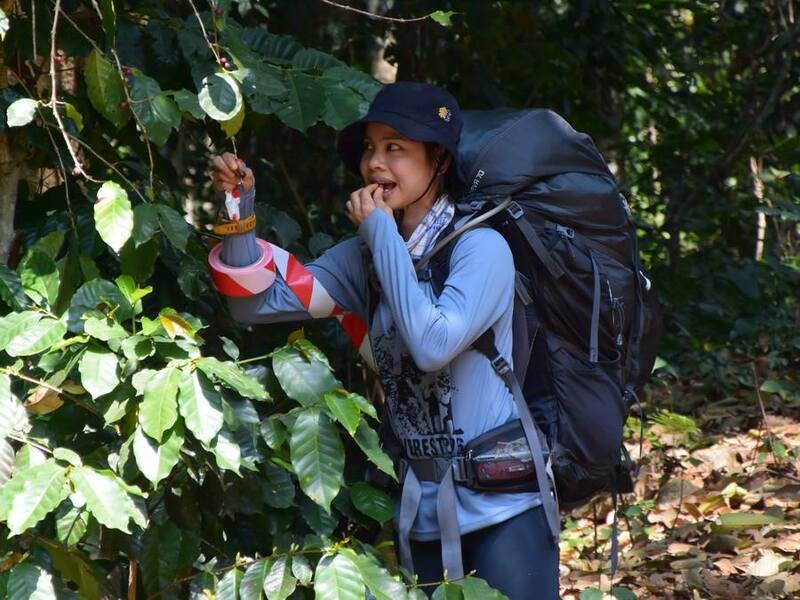 In numerous media appearances, she has talked about her successful expedition – inspiring Thais to aim high and chase their dreams. 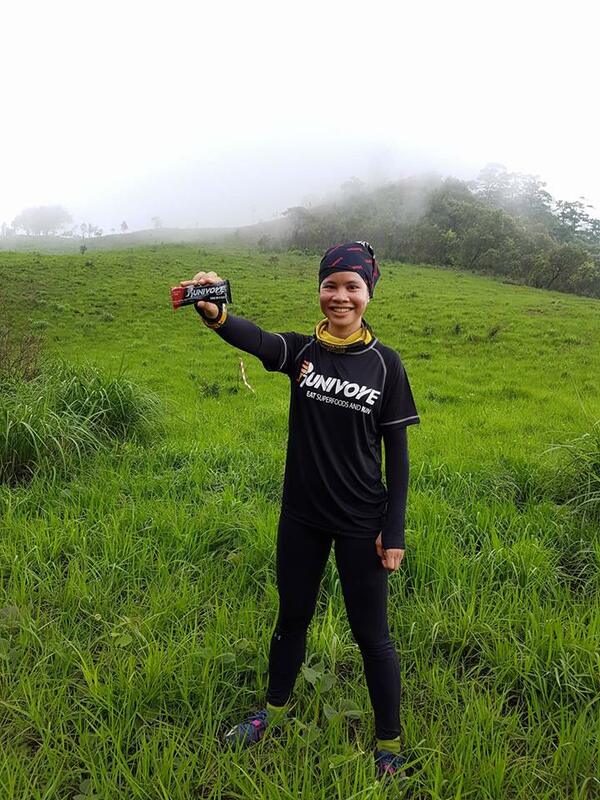 Dr Eem is also an avid trail runner, with an impressive track record.